After creating a score for an award-winning visual artist, collaborating via Laurel Halo, and being part of Oneohtrix Point Never's world tour, Eli Keszler is seemingly at the top of his creative surge. The New York-based artist has now released his ninth solo album 'Stadium' via Shelter Press. Keszler makes an average drum kit sound like electronic textures with his nimble improv playing. 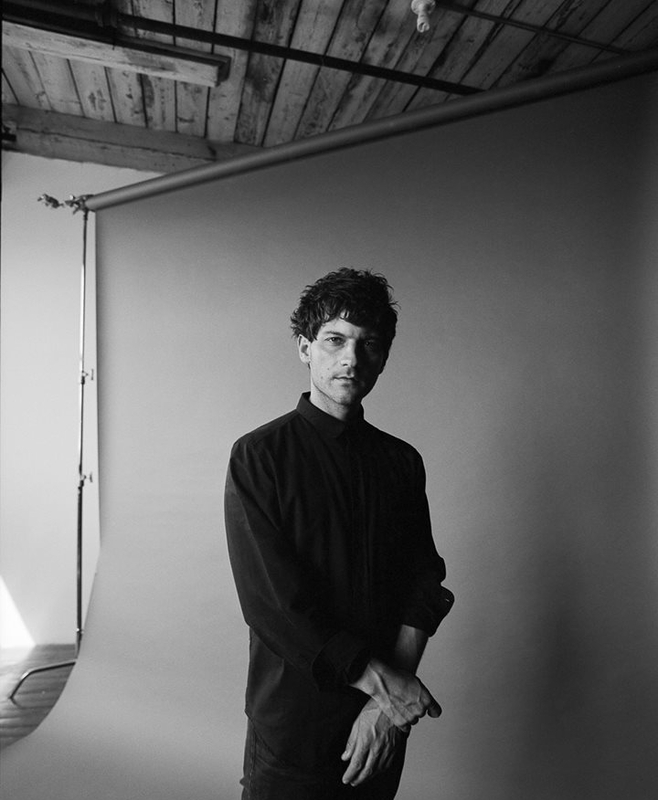 Reflecting on his recent move from South Brooklyn to Manhattan, Keszler creates an almost film noir type of sound, featuring mesmerizing string and brass arrangements, spacious keyboard lines, and Keszler's ever-changing and groundbreaking drumming. "Stadium is low-key skittering modern ambient jazz noir. To give space for Keszler's supremely controlled torrential percussive fluttering, the arrangements are sparse. A travelogue of subtle field recordings thickens the frequency spectrum, breathing and pulsing behind the songs. What sound like harp and horns flit between the beats and smatterings of slinky bass and forlorn keys bubbles in and out with the logic birdsong, or a city street late at night." - Exclaim! Eli Keszler will perform at Le Guess Who? 2018 (presented in cooperation with Gaudeamus) together with a.o. Art Ensemble of Chicago, Circuit des Yeux, Vive la Void, Colin Stetson, Paddy Steer, Beverly Glenn-Copeland, Eartheater, Oliver Coates, STUFF., LYZZA, and many more.